Looking for a spotless home? Look no further. 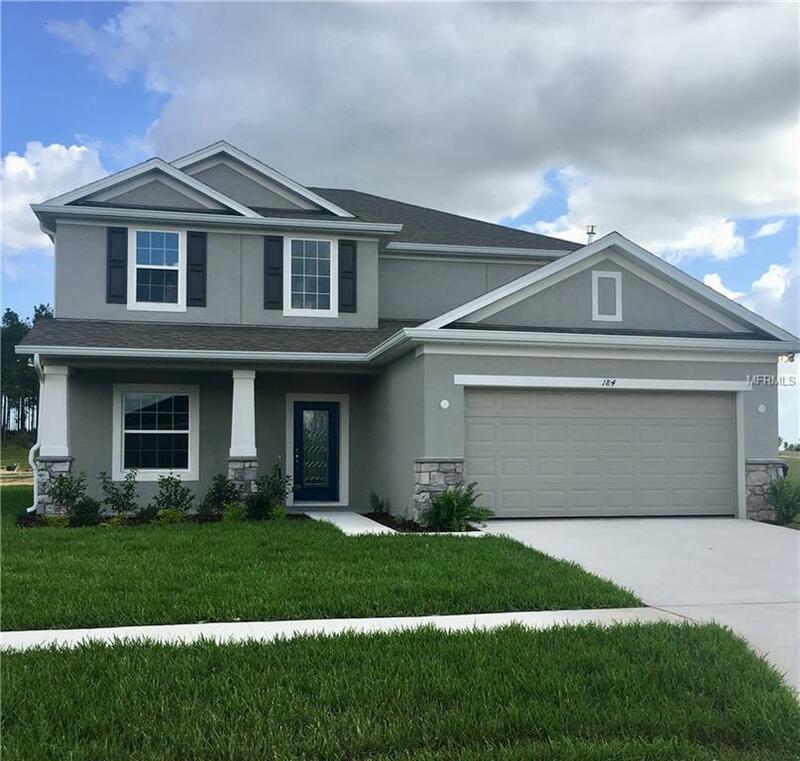 This stunning, spacious, BRAND NEW, 2-story corner unit, single family home features 5 beds + 3.5 baths with 2-car garage located in desirable Bella Verano Community. New open kitchen with granite counter-tops, newer cabinetry and new stainless steel appliances. Open living room for entertainment, formal dining room and a separate laundry room with hook-ups. Lower level features beautiful tile flooring except for master and upper level and stairs have new carpet. Master bedroom located on first floor with walk-in closet, second floor has 4 bedrooms with spacious game/den/study/library/TV room. House is conveniently located 15 min away from Disney theme parks, 45 min from Orlando airport and 1 hour from Daytona Bch and Clearwater. Easy access to Hwy 27 and I-4 with a short distance to Champions Gate with its fine restaurants and shops. Don't miss out on this gorgeous house, it won't last long!